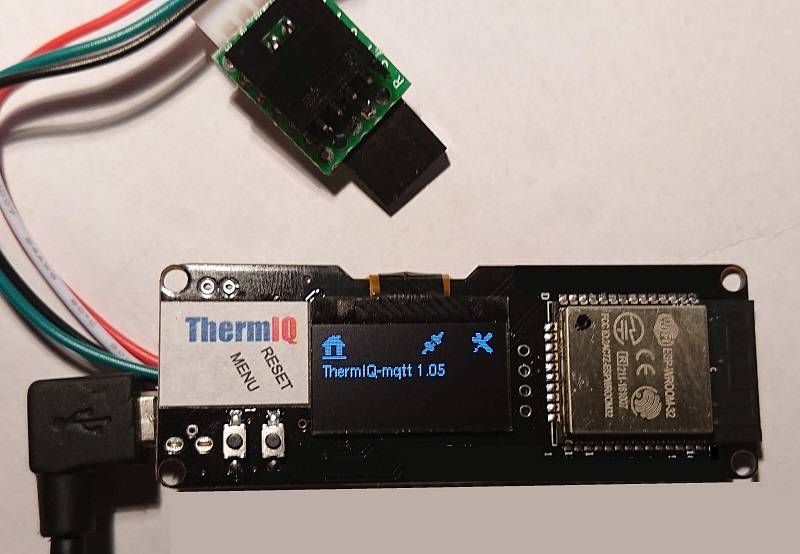 ThermIQ-MQTT connects to your WiFi network and communicates with an MQTT Broker running either on a RaspberryPI or a Windows PC. You also need an USB Power supply able to deliver 1A in order to power ThermIQ-MQTT. Thermia is a part of the Danfoss group, and uses the Danfoss name on certain markets.